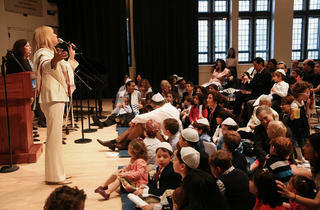 Celebrate the Jewish New Year with Rosh Hashanah Family Services at the 92nd Street Y. 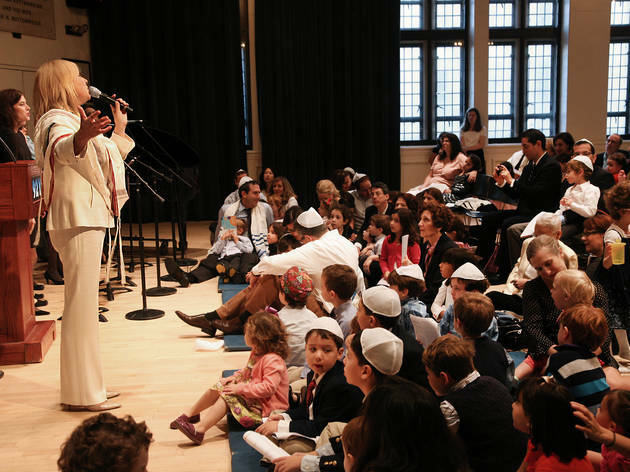 Children can explore spirituality and history through traditional and contemporary music, prayers and stories at this event led by Karina Zilberman. All ages.